The landlocked Free State lies virtually in the middle of South Africa. It’s considered the traditional heartland of the Afrikaner; countryside through which one drives en route from Johannesburg or the Western Cape. Few choose to tour the province. 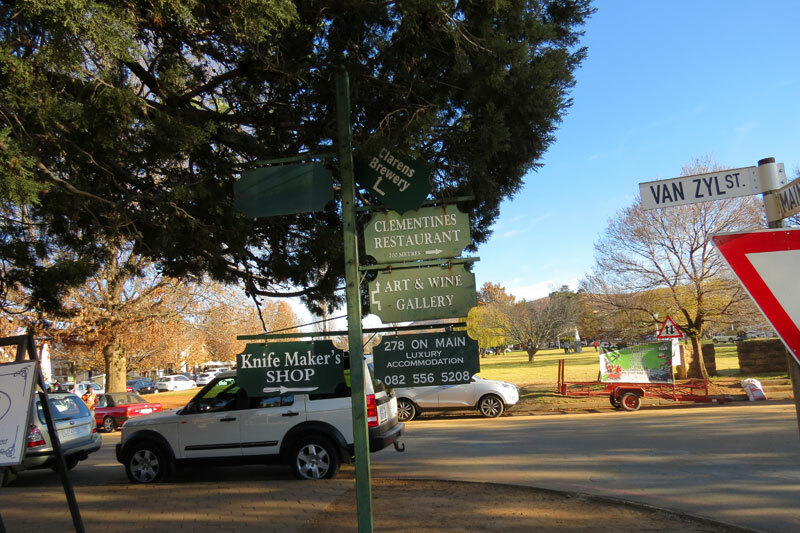 Yet for those who do travel the Free State, it is the little artistic towns that seduce. Scattered in amongst huge swathes of farmland, snuggled up against the commanding Maluti Mountains, and clustered along the Lesotho border, they draw on the free State’s wide skies, expansive spaces and inspiring scenery to charm those who visit them. 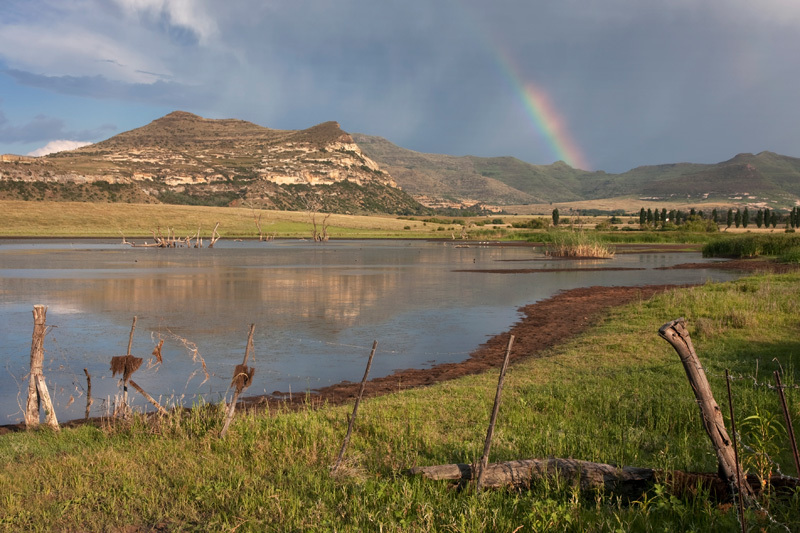 Clarens is described as the jewel of the Free State, and regardless of other towns’ attempts to compete for the title (Fouriesburg, just down the road, is a firm contender), it remains the quintessential country retreat and charming weekend bolthole for city-strained Gautengers. 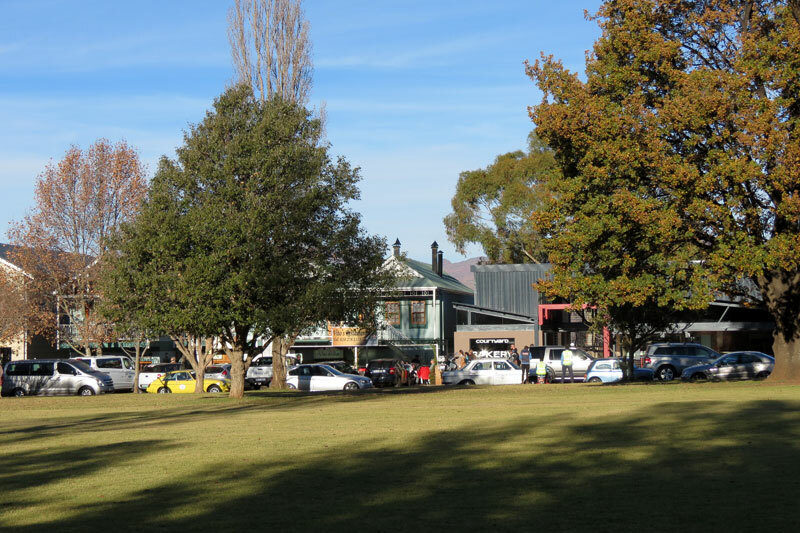 Its quiet, tree-lined streets, sandstone character homes, craggy limestone backdrop, quaint guest houses, thriving art galleries, restaurants and bustling village square are a winning combination. The Rooiberge and Malutis are perfect hiking material, whilst river rafting, horse riding, golf and the unexpected extra of nearby Golden Gate Highlands National Park adds further appeal to the deal. Cheerful Ficksburg’s annual cherry festival has placed the little town on the map. Not only is it the longest running annual festival in the country (cherry trees were first successfully planted on a farm near Ficksburg in 1905, and the area is now the biggest cherry-producing part of the country) but is also a border town (with Lesotho) its position at the foot of the Mpharane Mountain, and on the banks of the Caledon River, ideal for activities like hiking and horse riding. 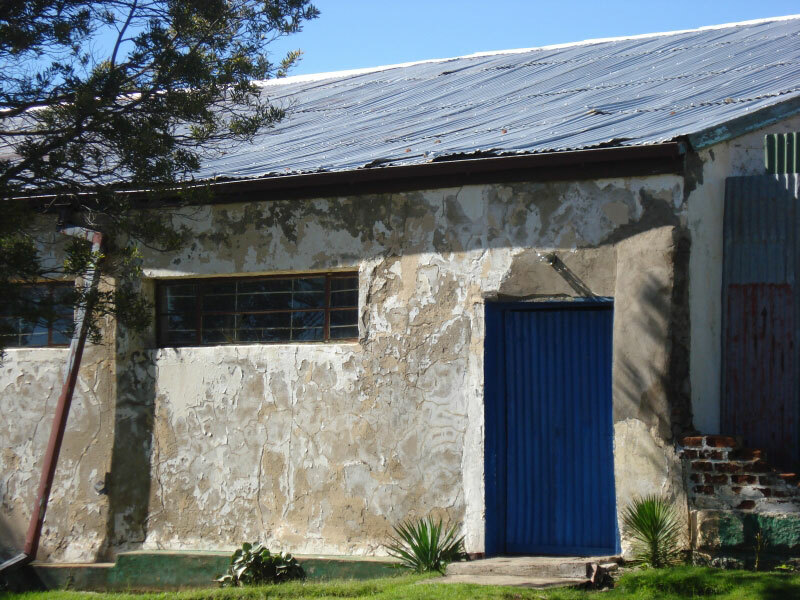 The Pierneef San murals in the Pellissier Gallery, the old sandstone mill in Gumtree, and San rock art in caves in the surrounding mountains, are all highlights. Fouriesburg, literally 40 km south west of Clarens, lies just across the road from the border with Lesotho. Its residents describe it as Clarens without the tourist glamour, and they aren’t wrong. The scenery is breathtaking, the little sandstone cottages quaint, and the access to hiking and horse trails, mountain biking and outdoor living easily rivals Clarens, without the weekend clamour of the village square. Fouriesburg won the 2013 Kwela Kyknet Town of the Year competition, coming tops of all towns in South Africa and Namibia. 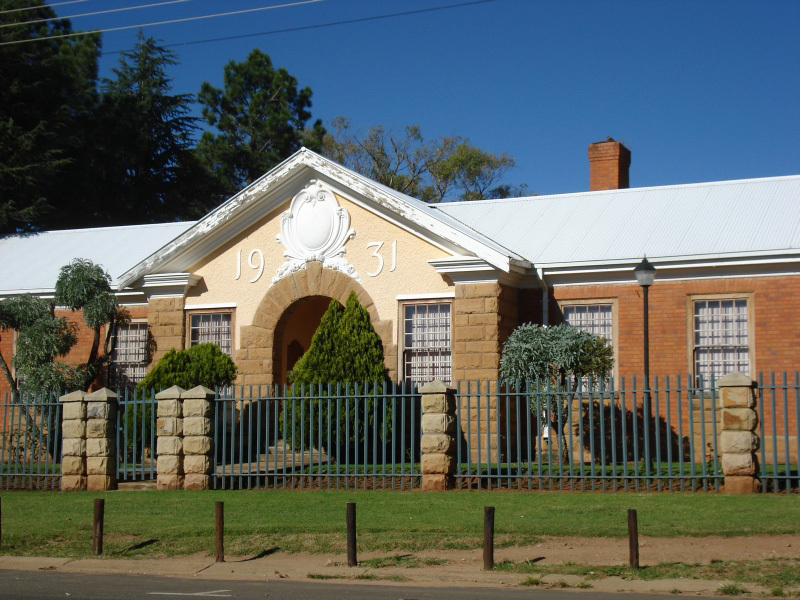 One of the best times of year to head to Fouriesburg is during the Ficksburg Cherry Festival (November), when it becomes difficult to find accommodation in Ficksburg. Residents swear that their winters are the secret season, when the Malutis, Rooiberg and Witteberge are covered in snow. Named after Paris for its setting on the Vaal River, in the northern reaches of the Free State, Parys has caught the imagination of harried city dwellers who weekend in the town close to the Vredefort Dome – a major attraction encompassing a two-billion year old crater formed when a huge meteorite hit the earth, creating a semicircular mountainous basin that is now the source of an annual Dome Adventure Festival in Parys (which includes the now famous Dragon Boat Race). 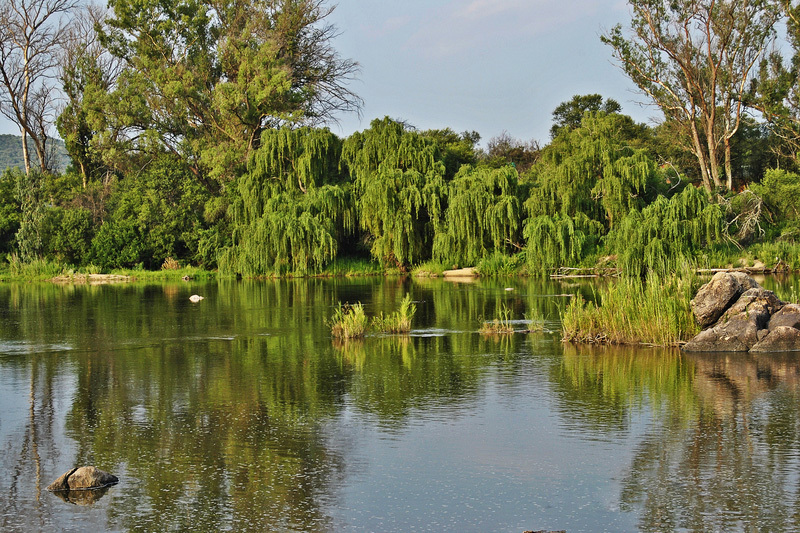 What it lacks in size (Parys is little more than a dorp) it makes up for in action packed appeal with adventure activities that include: skydiving, extreme go karting, abseiling, archery, fishing, horse riding, quad and mountain biking, star-gazing and river rafting. Rosendal is gorgeous. Seriously. The tiny hamlet, that still lacks an ATM despite its frequent townie visitors, lies in the foothills of the Malutis, difficult to reach because of its obscure position on Route 70 between Ficksburg and Senekal. Which explains why it remains a dust-road ridden farming community (only one of its roads is tarred) that attracts artists and writers alike for of its rustic charm. Its stroke of genius is that it isn’t Clarens, yet it has all the characterful elements of Clarens-before-it-became-famous, and holds the monopoly on ‘dorp’ style living with quaint sandstone cottages, tin roofs, rusty windmills and an intentional community of permaculture enthusiasts – Waaipoort permaculture farm – just outside town. Aside from its quintessential personality there is also hiking, biking, fishing, sacred sites, arts, crafts and Turksvy Trading. There are many reasons to visit Smithfield. 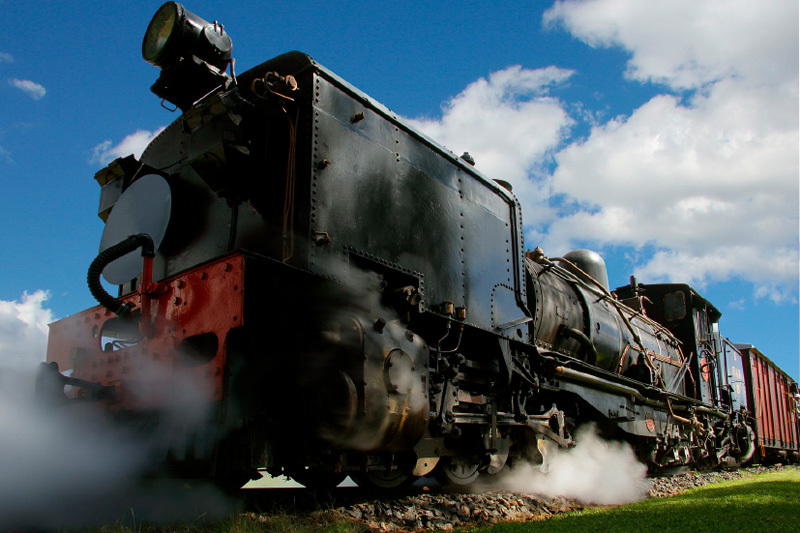 For one it is on the N6 en route to Port Elizabeth – a natural overnight destination, and, like its country-town counterparts Clarens and Fouriesburg, lies close to the Maluti Mountains meaning the scenery is beautiful. 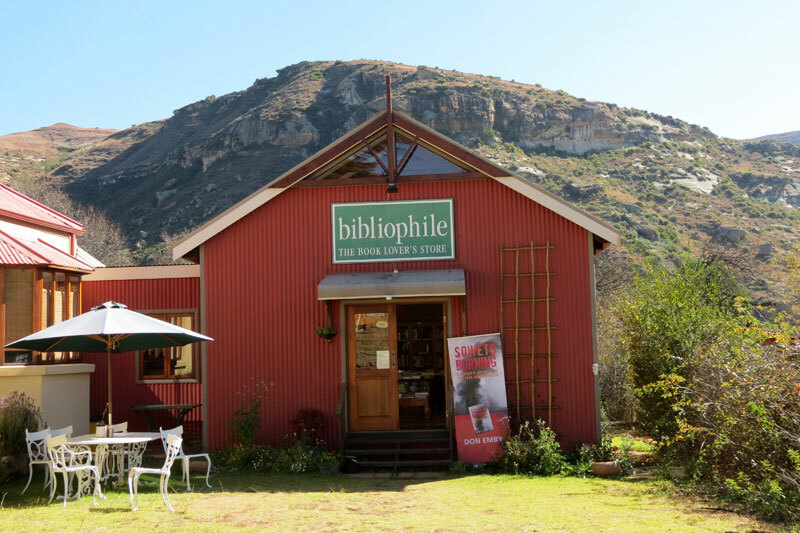 It is also home to writers and artists who not only produce a couple of annual festivals worth attending (The Platteland Preview Arts Festival is a pre-Grahamstown look at what the National Arts Festival can expect), but classy eateries, accommodation and a regular newspaper called the Smiffie. 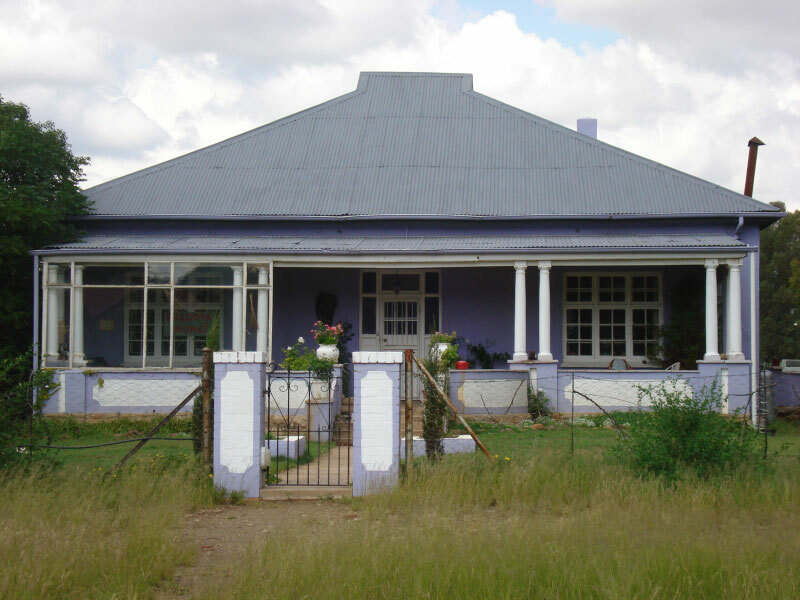 It’s vintage architecture makes it very attractive (it’s the third oldest town in the Free State, apparently) with restored historical cottages and a good dollop of Free State hospitality. Zastron is very much a border town. It is one of several entry points into Lesotho, but the only town in the Free State that functions as a commuter town for many who work in Lesotho, but choose to live in the Free State. The prettiest part of town lies perched in amongst Aasvoëlberg, a gorgeous red sandstone ridge overlooking town on which the only Cape Vulture colony in the Free State resides. Perched up on one edge of the Aasvoëlberg is Die Oog, an opening reminiscent of an eye, through the rocks. Look out of the old bluegum tree, a monument.